At Ruben’s we believe that working together is the definition of success! 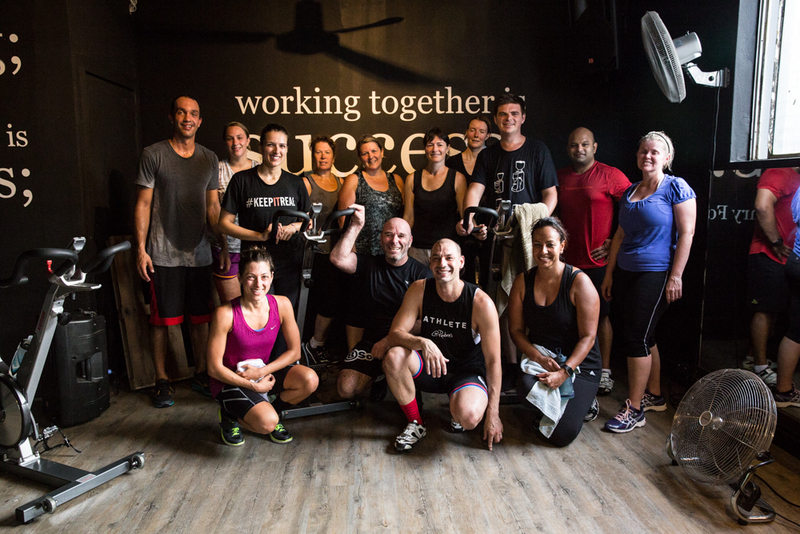 Have you been loving our classes and facilities? Why not share the love with someone dear to you and bring a friend?